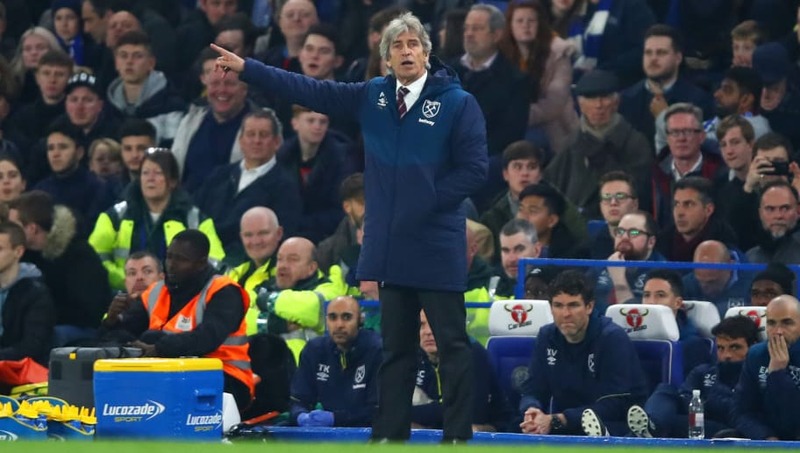 ​West Ham manager Manuel Pellegrini revealed his pleasure at how his side improved in the second half, despite losing 2-0 to Chelsea at Stamford Bridge. The Chilean was full of praise for ​Hazard, though also criticised his side’s defending, adding: “When a player with the quality of Hazard, you know he can make different things. Going between four players is not easy, so maybe we could have been more aggressive.